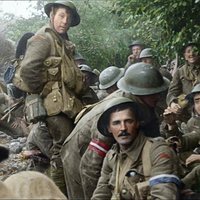 On the centenary of the end of First World War, the three Academy Awards-winner Peter Jackson, the director of 'The Lord Of The Rings' trilogy, brings a documentary that aims to reflect about the consequences that left for whole generation the firs global war. 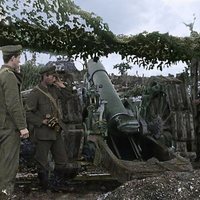 Using modern techniques of restoration, Jackson and his team have restored original footage of that moment, coloring 100 hundred years old videos in black and white, becoming them in a testimony full of details. 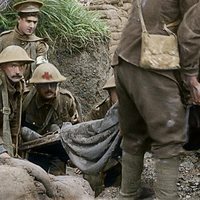 Accompanied by voices that narrates real testimonies of the veterans, the film push out into the conflict and the attitudes of the soldiers, how they acted, how they established relationships, how was their life away from trenches, and their permanent emotional damages. 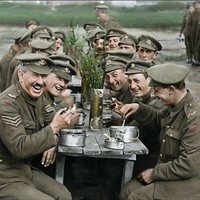 Write your own 'They Shall Not Grow Old' review.